The Xbox 360 is coming to the end of its life cycle. The console is over seven years old, and that means it is time to start looking ahead into the future, and think about what will come next. These are a few of my predictions, as well as what the rumor mill is churning up. The next generation Xbox, codenamed Durango, is starting to gain a lot of heat. The latest rumors point to a Holiday 2013 release time frame, with the big reveal at this years E3 expo, or maybe even sooner. Some recent reports suggest that we may see an official release around the Game Developers Conference in March. Wouldn’t that be nice! I am very excited to see what comes out of Microsoft for their next iteration of the Xbox console. – The next Xbox will have to bring some serious hardware under the hood in order for it to last another seven years. Expect to see some beefy CPU’s in this thing, which means we will have graphics capabilities that will knock your socks off. your games very high quality HD. Plus a Blu-Ray disc can hold about 50GB of memory, versus 8-9GB for a standard CD. Next generation games will need that space, since they will most likely be in a large file format to compensate for the higher graphics and coding. – They will adapt 4K or UHD. 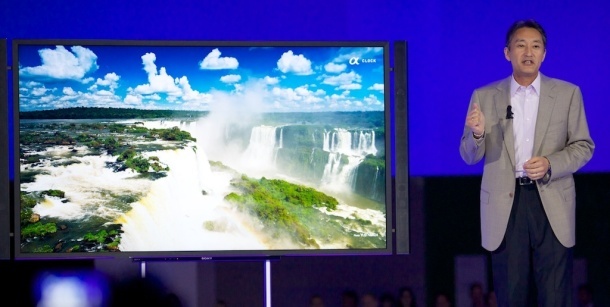 This technology is the future of TV’s, and it was all we heard about at CES 2013. Microsoft would be stupid if they didn’t have some sort of support for 4K. – We can expect to see a deeper integration with Kinect. Microsoft has been pushing Kinect for a while now, and I think it will become more closely integrated with the next Xbox. 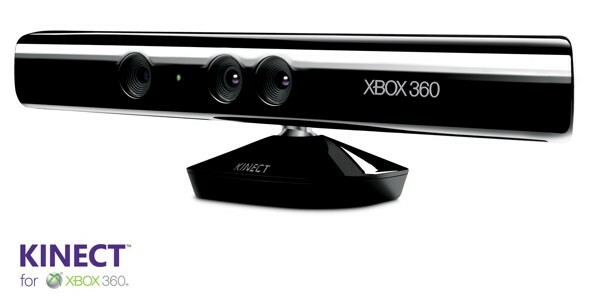 Kinect 2.0 will have better motion tracking, more features, and even an augmented reality function. The latter was talked about at this years CES, where Microsoft made a surprise appearance and showed off this new technology they are “researching”. Could this have been a preview of whats to come? Check out the video below. It’s pretty cool stuff! Microsofts IllumiRoom is something that I think will be a feature in the next Xbox. It uses a Kinect sensor, along with a built in projector, to enhance your gaming experience and display the world around the TV on the walls of your room. – There are rumors of the next Xbox supporting 3D. I think this will not come to fruition. 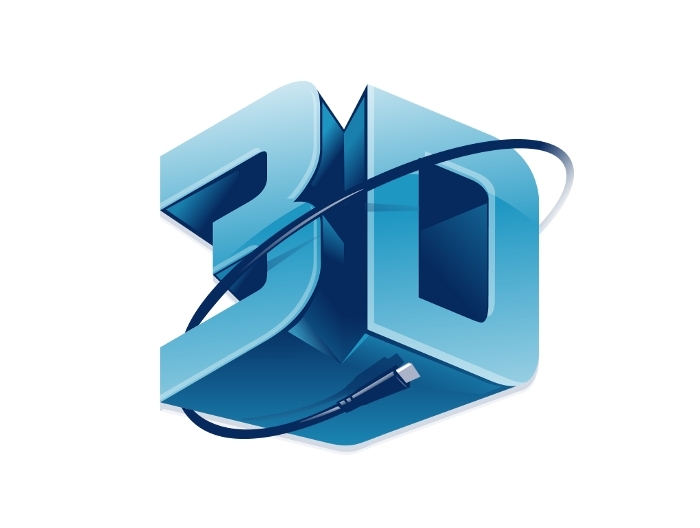 3D was barely mentioned at CES 2013, and I think it is on its way out for the home consumer. It may stick around for a little longer in movie theaters, but for gaming, it was never something that really took off. Even Sony has publicly announced they will not be pushing 3D for the time being anymore. – A radical new controller design is something that won’t happen. Many people love the look and feel of the Xbox 360 controller. Even I think it feels nice in the hand and works just fine. If anything, we will see a slight evolution of the controller. But the majority of the shape and design will stay the same. – It won’t be a giant leap forward from the Xbox 360. This new iteration of the Xbox name will still be a nice step up from the 360, but I don’t think we will be seeing anything too radical here. Just look at the Wii U. It almost doesn’t even feel like its the next generation Nintendo console. It’s a slight evolution of the device, with a few new features and better processing power. I think the new Xbox will be the same. So there you have it. Those are just a few things that I think we will see in the next Xbox. I couldn’t be more excited that the time has finally come where we will see this thing soon. I have waited for a long time to find out what Microsoft has planned for the next Xbox, and it will be unveiled before you know it. Looks like 2013 will be a good year for gaming! Stop back here tomorrow, as I will be talking about the next Playstation, and what it may have going for it. Will it be more powerful? Are there any crazy, futuristic enhancements that Sony has up their sleeve? Find out tomorrow on FotoPhilm. And don’t forget to follow my blog, for email updates of new posts. You can also follow me on twitter at @FotoPhilm, so you can read awesome tweets from me. Take care everyone! Personally I could see them going without Blu Ray. They were already contemplating going discless with the next console. Downloadable games are the future, and then there will be no limit on how large a game could be. Sure a lot of people don’t have the bandwidth to handle it, but most do. I don’t even touch my Blu Ray player anymore, it’s more convenient to purchase or rent HD videos from Amazon that look as good as Blu Ray to my eyes. Or if you need to get even closer to BD quality, Vudu offers ‘HDX’ video rentals which are a step above the usual streaming HD option. We might not see it this generation, but certainly the next generation will not come with disc drives. No need to waste money on a BD drive this generation just to abandon the dying technology. Disc drives and DVD players are going the way of Blockbuster. Replaced with streaming and Roku boxes. 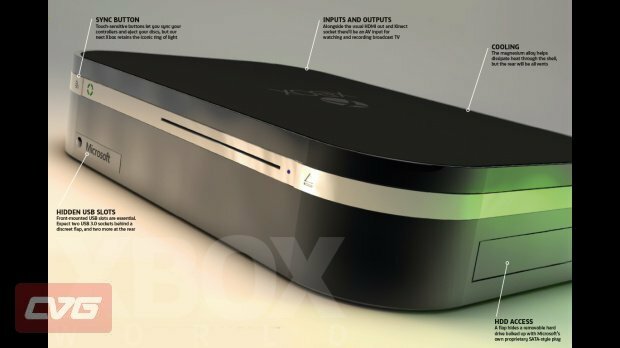 The 4th gen Xbox will essentially be a Roku box for gaming in my opinion. I could agree with that. I think for the next Xbox, we will see the blu-ray. Disc manufacturing is still pretty decent, and a lot of people still like to have a hard copy of a game, myself included. But I see what your saying with digital games only. That is the future, and we are already seeing it with the music industry. iTunes is the number one music store out there. We will have to just wait and see. Thanks for commenting. Downloadable games great its really impressive. .